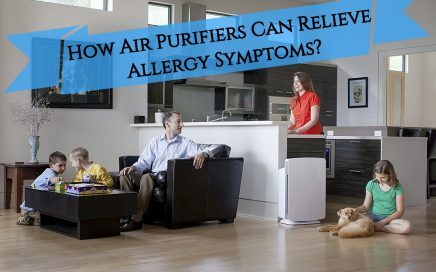 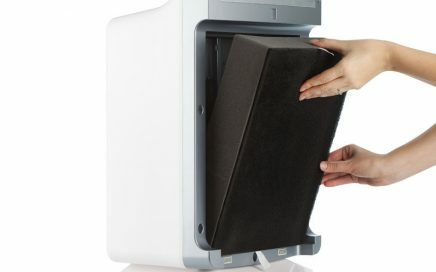 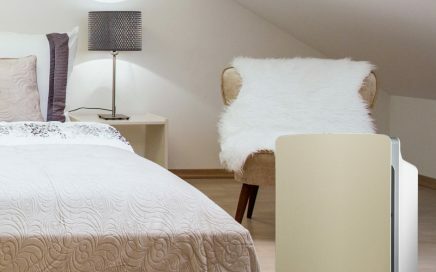 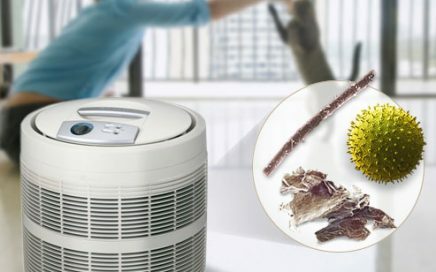 How Can Air Purifiers Relieve Allergy Symptoms? 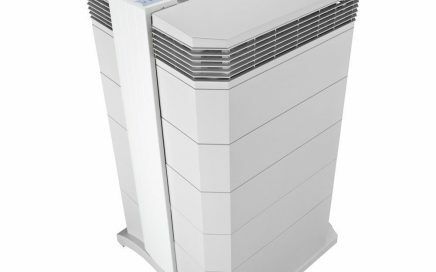 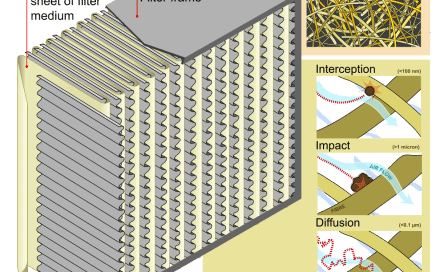 What Is an Activated Carbon/Charcoal Air Filter Used For? 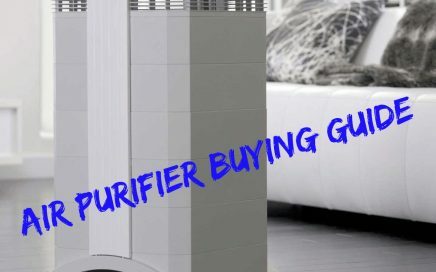 Are Air Purifiers Safe for Babies (and Newborns)?